// WIDE RANGE OF DOMESTIC AND INTERNATIONAL COMPANIES. Valencia recovers in 2017 a wide range of Spanish and international firms. 20.000 sq. Metres of exhibition space and about 250 exhibitors will offer a great shop window for professionals putting the spotlight on the product. 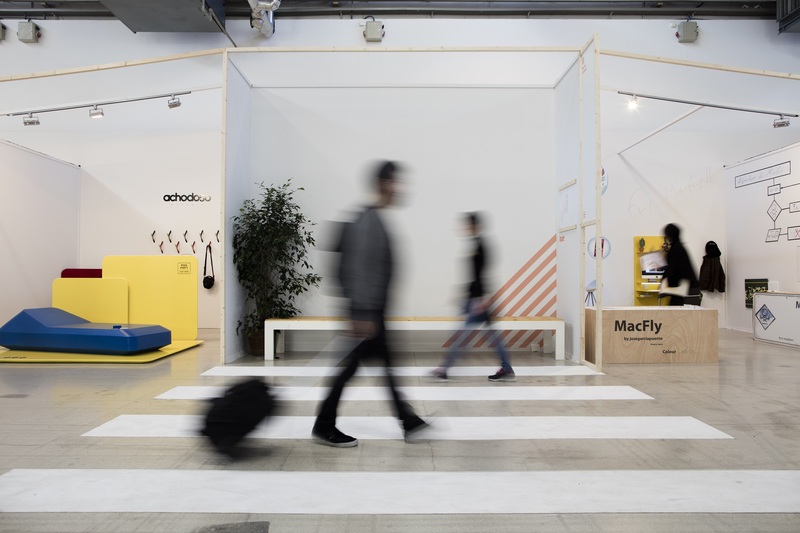 From the entrance Hall to inside the halls, Habitat will generate a tour where visitors will find National Design Prize winners, various contract settings, communal areas, contents and, specially, products. // A MODERN AND VERSATILE VENUE. Feria Valencia is one of the most modern and versatile exhibition grounds in the world, offering the best possible framework to hold a trade fair, within an environment encouraging people to enjoy the climate and gastronomy.